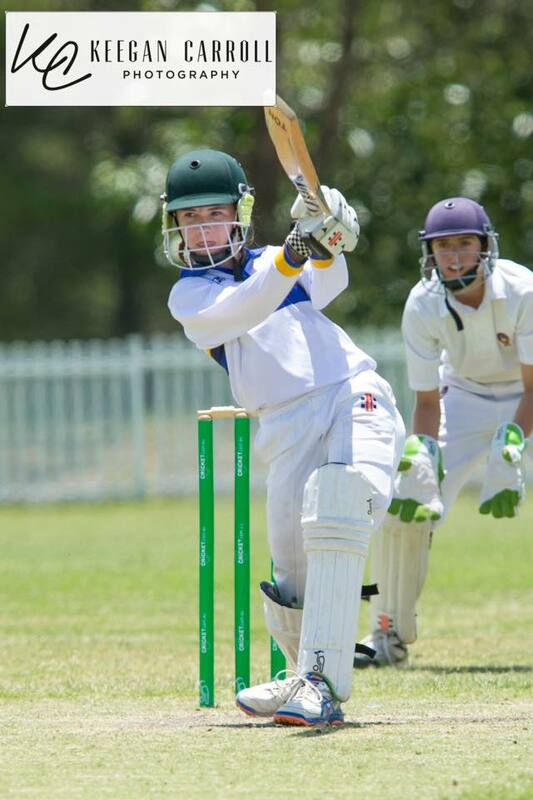 On Tuesday 10th Jan KCP was sub contracted by Classic Action Sports Photography to photograph a Qld v ACT Under 12's School Sports Cricket game in my home town of Canberra. 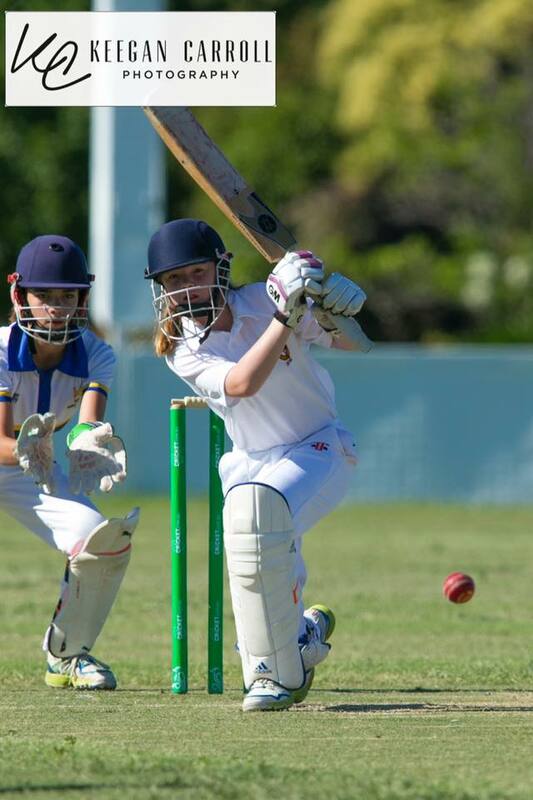 A very hot day of cricket but these were the best photos that came out from the day. Hopefully the all the photos from the event will be available soon.